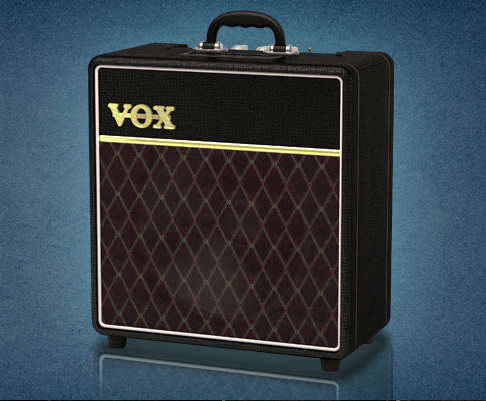 AC4C1-12, Tube Combo Guitar Amp from Vox in the AC4 series. 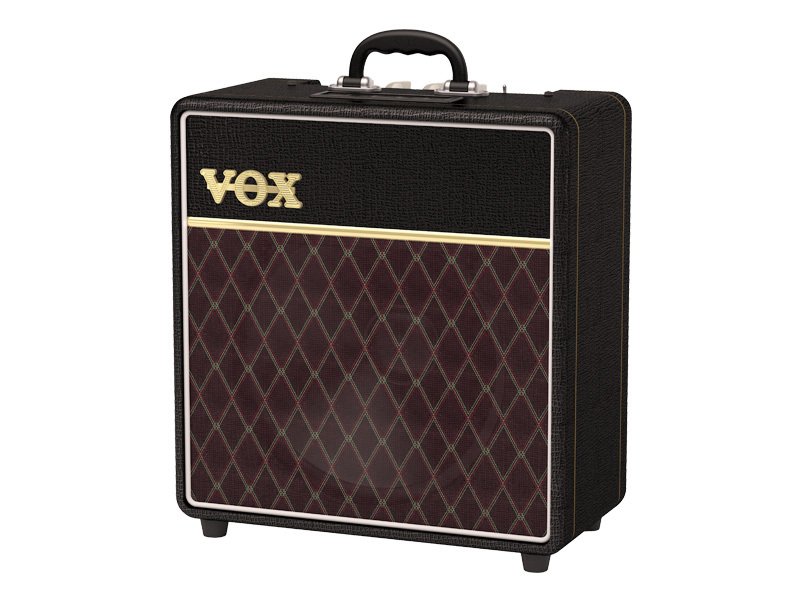 Vox fans will have the opportunity to discover next Thursday at Summer NAMM the new AC4C1-12 and NT15C1-CL guitar combo amplifiers. 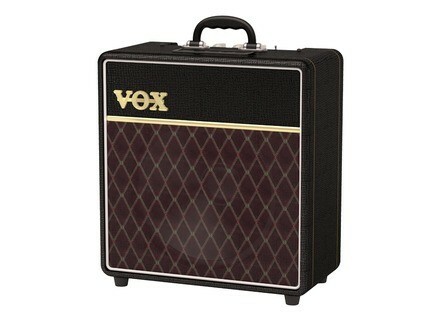 Also new, the NT15C1-CL (for CLassic) retains the traditional Night Train sound but its all-metal look was replaced with a classic Vox finish, with brown diamond grille cloth, black cover and golden logo. Both combos will be available in September, 2014. 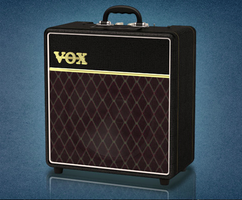 The Visual Sound H2O now in v3 Visual Sound announces the update of its H2O echo and stereo chorus pedal to version 3.
Review of the Boss ME-80 For years, Boss has been one of the leading manufacturers of self-contained guitar multi-effects floor units, and the ME-80 is its latest effort. 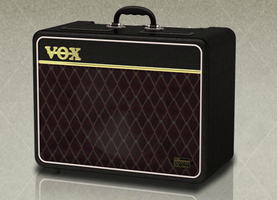 Less expensive than the flagship GT-100, it's nevertheless a very capable and fully featured unit. The ME-80 gives you access to virtually any kind of guitar effect, a range of preamp sounds, an expression pedal with many effects choices, and even a built-in looper, all in one unit. Let’s take it for a test drive.